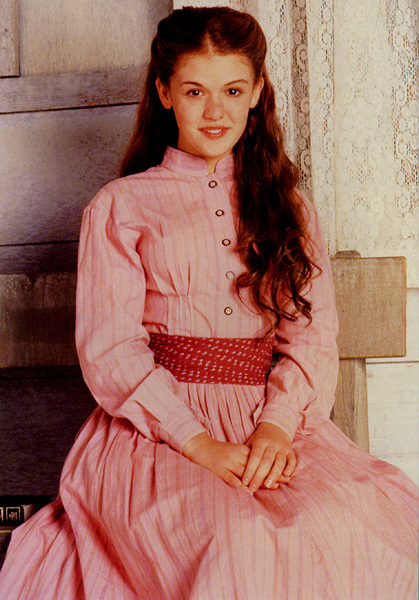 Jessica Robyn Bowman is the youngest of five children, born November 26, 1980. Now 18 years old, Jessica enjoys the Spice Girls,expensive sunglasses, frozen yougurt,fashionable clothes and being single. Jessica considers her acting role model to be Jodie Foster. Jessica hopes to attend Northwestern University in Chicago with a major in acting. During school breaks and summer sessions, Jessica hopes to continue to put her acting skills to work making movies and films. DISCLAIMER: This page is in no way associated with Jessica Bowman, Dr. Quinn or CBS. Visit Jessica's Official Website courtesy of Celebrity Sightings!